According to Cybercrime Report, there were 3,8 billion internet users in 2017. 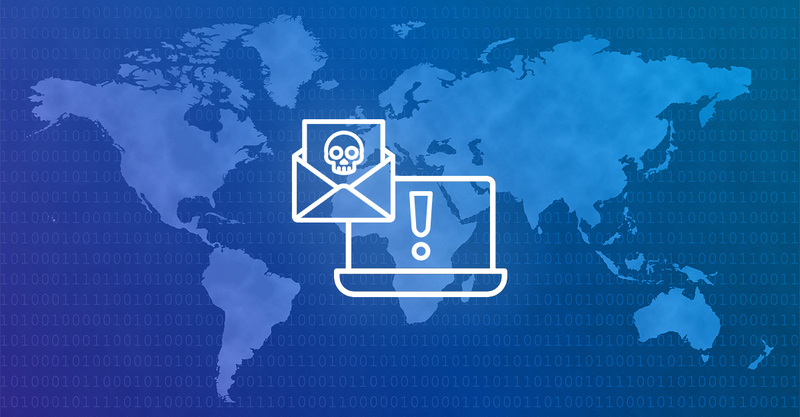 It means that more than 50% of the world population, including you, are targets of internet scams. Revealing your personal information to steal your identity. Downloading viruses on your computer, smartphone or tablet. Paying for fake goods, services, donations, lottery winnings etc. You’ll be surprised how creative internet scammers are. 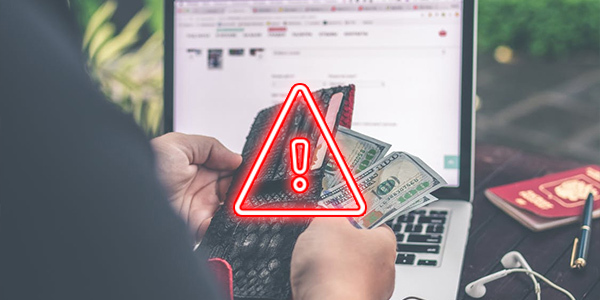 In this article you’ll discover how do top 17 internet scams work and how to avoid them. Read on to protect yourself! Scammers set up fake online shops where they offer luxurious items with unbelievable discounts. If you trust them, you risk getting a worthless replica or nothing at all. Often fake shops disappear without a trace of your and other victim’s money and bank details. Always read customer reviews. Try to contact them – fake sellers won’t reply. Never pay with a bank transfer. 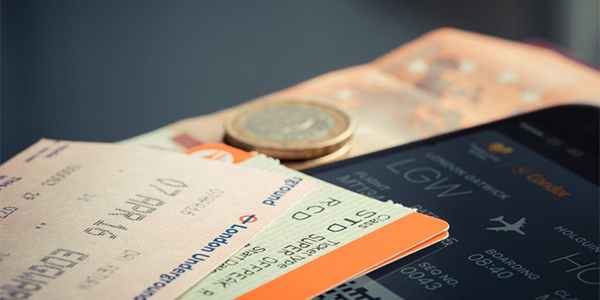 Instead use a debit, credit card or PayPal which have protection against fraud. Use a prepaid card that is not connected to your bank account. Choose to shop in global and most reliable online stores, such as eBay, Amazon, AliExpress etc. When a company offers a “free trial”, you’re likely signing up for a monthly or annual subscription. It’s easy to cancel subscriptions with legitimate companies. On the other hand, fraudulent companies will make it complicated and hide details like the date when your trial ends and where to cancel it. Once it ends, you’ll get charged automatically. Google the company’s name to see if someone hasn’t reported a scam before. Check your account if it hasn’t already been charged, when you signed up for the free trial. Criminals set up a fake social profile or website with pictures of planes, luxury cars, piles of cash etc. Then they offer to teach you how they achieved their success, if you buy an ebook, online course or join a paid online forum. In most cases, it’s all made up – you’re buying very overpriced theoretical information, that’s available in libraries for free. Invest only as much money, as you’re willing to lose, because there’s always a risk. Search “(name of the company/person that offers you something) + (scam or reviews)” to find discussions on forums. Be careful with Bitcoin, Forex, Stocks, Gold and Options trading platforms – they are legal, but still 9 out of 10 beginners lose their investment. A fake company from abroad sends you an email that says “you won 1,000,000€”. The sum doesn’t matter. What matters is they will ask you to pay a “processing fee” that is needed to send you the winnings. Unfortunately, those are lies. You won’t get paid back. If you don’t remember participating in a lottery of any kind, immediately unsubscribe and delete such emails. If you have participated in a lottery, make sure the email is coming from a real company – with a real website and working phone number, that you can call. When you accept a friend request on Facebook from an unknown person, they can get all the information they need to duplicate your profile. Later, they can easily act as you to send viruses, ask for a loan from your friends or simply to ruin your reputation. 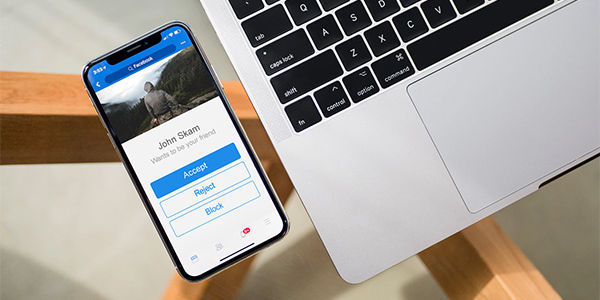 Check EVERY friend request – even if it comes from someone you know. Maybe your colleague’s profile has been duplicated and is now used to trick you as well. Fake profiles will usually have only few friends, one photo and an empty timeline. If you’re curious, message him/her “I’m sorry, do I know you?” before accepting the request. 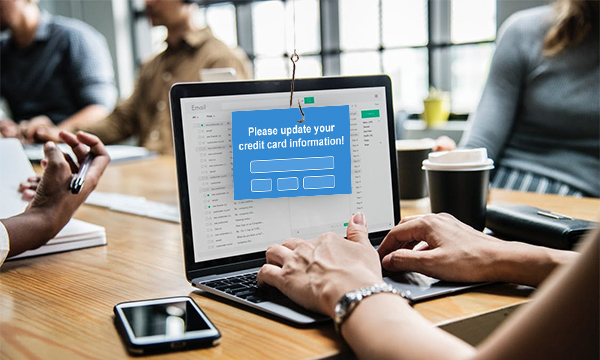 Otherwise known as phishing, these scams are designed to convince you to share valuable data like credit card details, passwords or date of birth to “verify your identity” or “prevent fraud” etc. Such emails look like notices from a legit bank or government. Check if the domain in the sender’s email address seems legit like “[email protected]” instead of “[email protected]1.com”. If it seems suspicious, simply delete the email and notify the real company about phishing attack. It’s best if you don’t open any attached files, even if you have antivirus software/app since new viruses can still harm your device. Scammers access one of your contacts’ profile or email account and send out fake messages with an attached file. 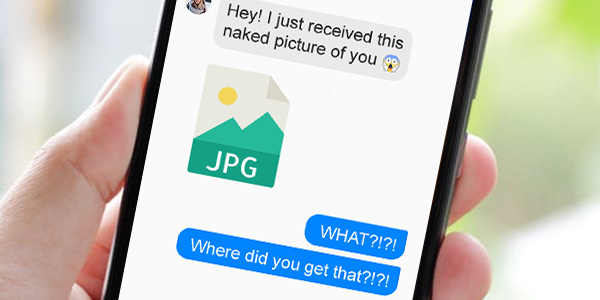 In most cases, it’s “a naked picture of you” or a greeting e-card. If you open it, a virus can lock your devices’ storage and hold it for ransom. Before opening any unexpected files, ask about them to your contact directly. If such messages are sent from their account, they likely don’t even know they’ve been hacked. Also, it’s best to hold valuable data on an external storage, instead of on your device. A fake airline profile or website says about an anniversary and a giveaway of free flight tickets. To participate, you’re asked to fill in a survey and share the contest with your contacts. In result, you let scammers steal your data and spread the scam even further. Simply be skeptical. Before you let excitement overwhelm you, check if the actual airline company is sharing this offer. If not, it’s 99,99% probability you’re looking at a scam. It’s also wise to warn your friends and family if they tend to share and like Facebook posts. Contact the real airline company and ask if they really have made such a campaign. 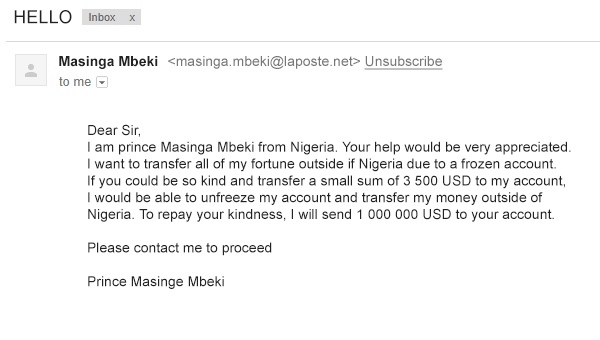 Email criminals create a story about a “prince in Nigeria, who needs help to recover his wealth from an overseas bank and will reward you if you help”. Because this looks like a win-win offer, you’re likely to help them in hope to receive a huge paycheck afterward. 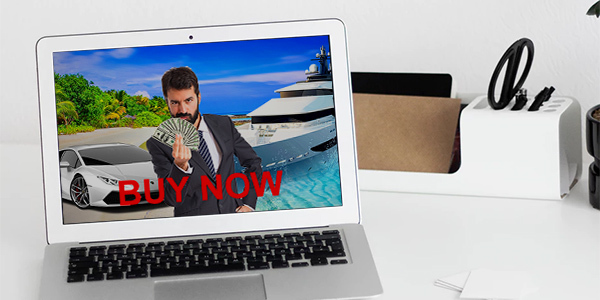 This scam is similar to the fake lottery and investment scams – you get tricked, because you get greedy for easy money. Instead of believing the lies scammers tell you, you can have fun replying to their spam emails (be careful though – you shouldn’t open any attachments or links they send you). But never ever send any money to such people. The web is full of hidden links, that trigger fraudulent pop-ups which offer you to call an emergency number or to scan your device. If you call, you’ll get charged. If you accept to scan your device, it will scan for bank details and login information instead of viruses. Install Pop-up blocker – it will block all online pop-ups. Whenever you get warned online, stop for a moment and think twice before you click anywhere out of fear. Make sure your device has a trusted antivirus installed, that scans your device for viruses regularly. This scam is most often played after an earthquake, cyclone, terrorist attack or any other tragedy. Criminals set up fake charity websites and send you emails, that target your generosity for others in need. In other words, you’re likely to get emotional and show compassion by donating at least 1€, without researching the charity’s organizer. Remember, that legitimate charities are registered as non-profit companies. Also, if you feel pressured to donate or are offered a prize for donating, these both are signs of a charity scam. 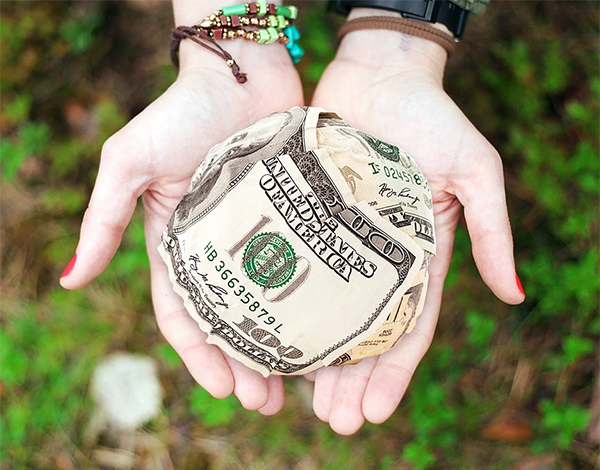 Don’t believe Facebook posts that say “Every like & share earns 5 cents”. “She lost belly fat in 2 days”, “This 16-year-old guy earns $5431/month from home”, “Scientists reveal a secret pill” – these are called clickbait ads. They make you believe in miracles that trick you into buying overpriced or worthless items in a hope for a success. Install AdBlock – it will hide almost all online ads. Don’t believe “miracle solution” ads, that promise to cure all your problems easily. Like always, look for reviews about the company on Google and TrustPilot to make sure people aren’t referring to it as a scam. Scammers create job offers, so they can ask applicants for an ID “to create an official job agreement” or to pay for a “starter kit” like a training program. In either case, the applicant is one step away from being tricked into a financial scam or identity theft. 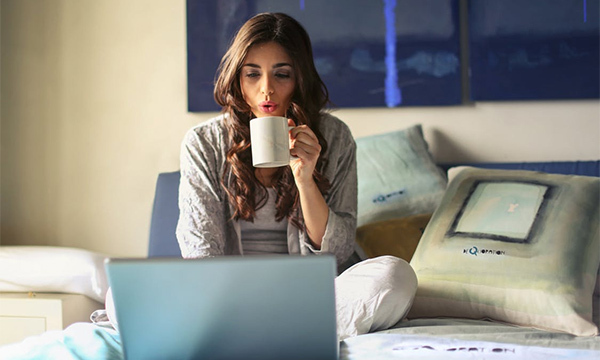 If you are looking for a real work from home, use sites such as Upwork, Fiverr and Freelancer. These sites have created a platform that ensures you to be paid on time and helps you if the employer tries to trick you. Learn here how to become a freelancer. “Which car suits your personality type?” – such quizzes sometimes ask you to enter your phone number to view the results. Quiz creators then charge you for a fake service with an untraceable transaction. Worst of all, you find it out only when your phone bill arrives. 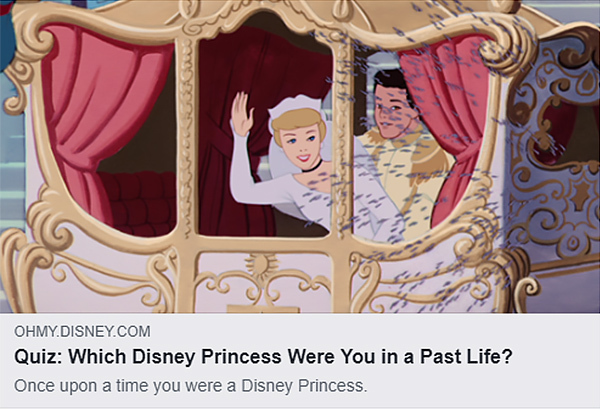 As tempting social quizzes might be, they are not worth it. Remember that a high-quality personality quiz will always have a paid version with a legit company managing it. Free and fun quizzes are mostly used as hidden hooks to get money or information from you. 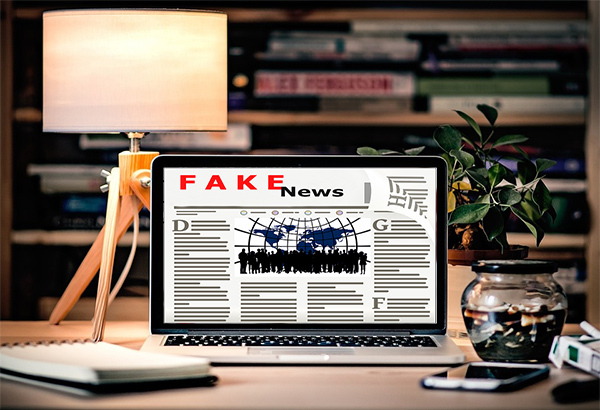 Fake news writes untrue and misleading information to attract new readers, who are likely to spread them further via social networks. These sites are also filled with paid advertisements, pop-ups and downloadable information, which can all contain viruses. Actually, there is no way to avoid the fake news. The best you can do is question everything you read, instead of instantly believing it. Unfortunately, even real news websites are often corrupt, spread propaganda and place fraudulent advertisements. Fake payday loan criminals aim to get your money, without giving you a loan. One way of doing that is asking you an upfront fee. Another way is hiring shady debt collectors, who will threaten you into paying them, even though you still haven’t received the loan. Look for payday loans, who have certificates of quality assurance on their websites. Remember, that legit companies will never ask you for an upfront fee. Search for “best payday loan in (your country)” on Google to find comparison websites with reviews. 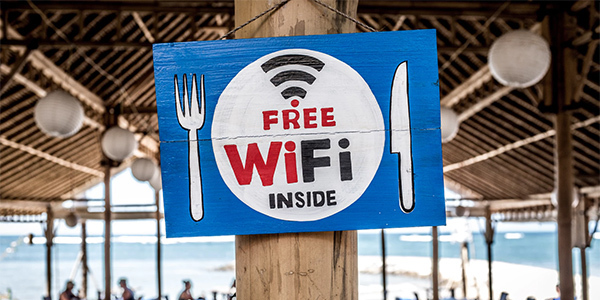 If you connect to a public WiFi in airport, coffee shop, library or elsewhere, hackers can easily run a malicious program, that scans your phone for bank details, passwords and documents. In other cases, hackers can control your device without you knowing it. Connect only to password-protected networks – you can ask for the password almost everywhere (banks, libraries, airports etc.). Disable the automatic connection option in device’s settings. Install a VPN app/software to encrypt and use WiFi networks securely. It’s a dangerous world out there, especially in the online environment. You should treat your personal information like you’d treat a box of treasure. As Gordon Gekko said in the movie Wall Street – “The most valuable commodity I know of is information”. Here at WestStein, your security is our top priority. 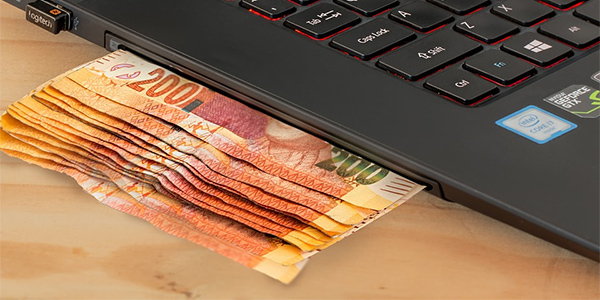 We really hope that knowing these internet scams will help you avoid losses of any kind when surfing online. 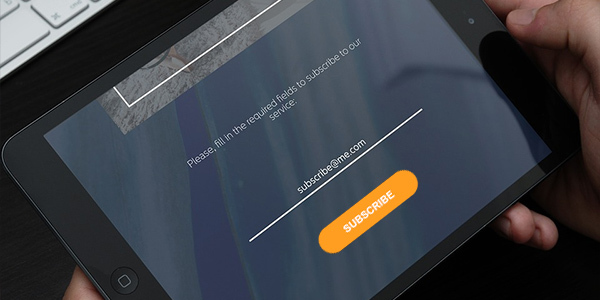 Want early access to our latest features, exclusive offers and our weekly newsletter? 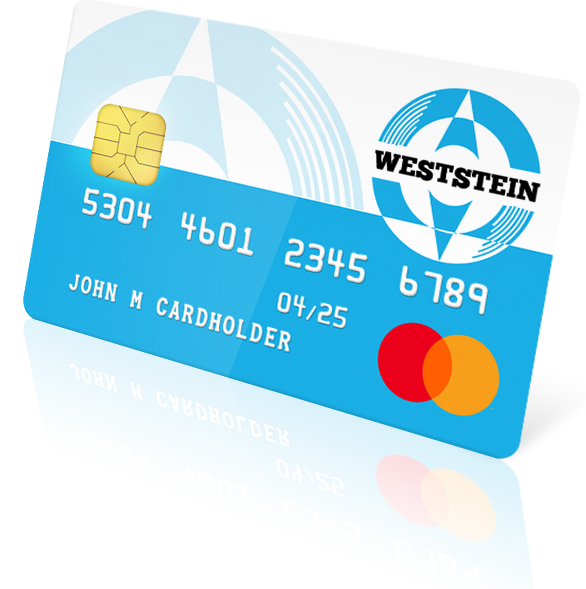 You are just few clicks away from your WestStein Online account with Prepaid Mastercard! Get started now with a simple signup form!